How do I buy a Flirty Girl Lash Studio Franchise? Own a Respected, Attractive and Rewarding Eyelash Salon Business. Flirty Girl Lash Studios is the innovative leader in an $80+ Billion beauty industry specializing in semi-permanent eyelash extensions. Take an opportunity to learn more about owning your own independent eyelash extension franchise, without feeling like you’re on your own. Now, you have the opportunity to own a salon which provides a professional environment and is backed by a full staff of professional franchise support, tools and services. Open Flirty Girl Lash Studio in any of these available states: AL, AK, AZ, AR, CO, CT, DE, FL, GA, ID, IL, IN, IA, KS, KY, LA, ME, MA, MI, MN, MS, MO, MT, NE, NV, NH, NJ, NM, NY, NC, OH, OK, OR, PA, SC, TN, TX, UT, VT, WV, WI, WY, DC. 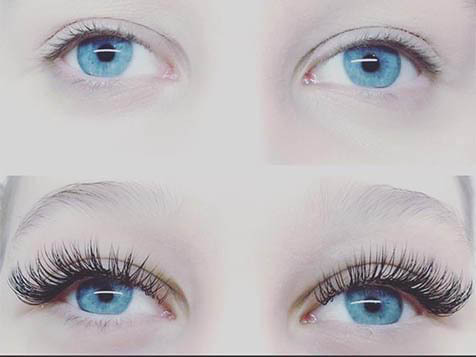 Flirty Girl Lash Studio may offer the most luxurious and affordable eyelash extension and eyebrow services including lash lifts and brow microblading around, but what it provides franchise owners is even better. Flirty Girl Founders: Flirty Girl Lash Studio was founded by Johnathan and Chrystal Rockwell in 2012. Chrystal started Flirty Girl Lash Studio as a salon suite and quickly grew the business, owning three salon suites a few months later. Chrystal's desire for success molded the brand and opened two Flirty Girl Lash Studios by 2016. Now Chrystal is focused on helping franchisees share in her success. Exceeding Expectations: Flirty Girl is dedicated to consistently providing high customer satisfaction through excellent services, quality Flirty Girl proprietary products in a unique, upscale atmosphere. Affordability: We focus on giving our clients a comfortable, fun and relaxing experience that can not be duplicated anywhere else. Providing luxury services to our clients at an affordable cost, we guarantee they will return over and over again. 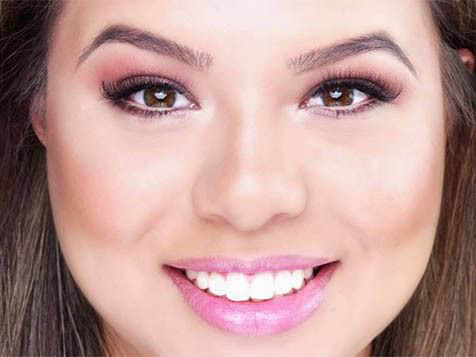 Solid Business Model: Flirty Girl has spent almost a decade building a business model which allows franchise owners to offer premium lash extensions and other luxury services at affordable prices. The low prices, diverse offerings, and distinct atmosphere are what bring clients in and keeps customers coming back. Multiple Revenue Streams: Franchise Owners can grow their business at a faster rate and can enjoy owning a successful business with multiple revenue streams and strong unit economics all while overseeing their franchise on a part time basis. Ahead of the Curve: Flirty Girl's state-of-the art studios along with top-notch stylists set the highest standards in the beauty industry. 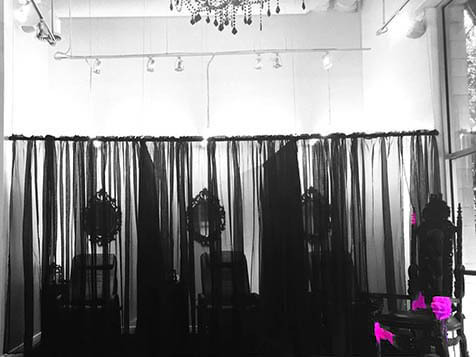 With consistent beauty innovation, Flirty Girl is always ahead of other lash salons. Continuous Demand: As the daily natural eyelash cycle occurs, it creates a need for maintenance and reapplication of new individual lashes. Therefore requiring ongoing upkeep and repeat demand. Flirty Girl owners are positioned for success with remarkable growth. The Flirty Girl corporate team is passionately dedicated to the success of its franchise owners and provides extensive training and support. Help finding a specific location and negotiating your new lease. Complete store design and development support services. Full integration of the customized Flirty Girl online booking and POS systems. Training for members of your team at the corporate training facilities. Custom Flirty Girl Lash Studio “media profile” directed to each location. Marketing support and guidance including Social Media, Public Relations and Promotional Materials. An initial training program will be provided for new franchise owners and managers. The staff is here to support franchise owners from the time they sign, through grand opening and an ongoing basis. You will receive assistance with site selection and lease negotiations. Pre-Opening training at your newly constructed lash studio. The opportunity to join a premium brand, Flirty Girl team and founders who will share their knowledge and success with you. Now is the time to join the innovative leader in the eyelash industry. Inquire to Flirty Girl today.